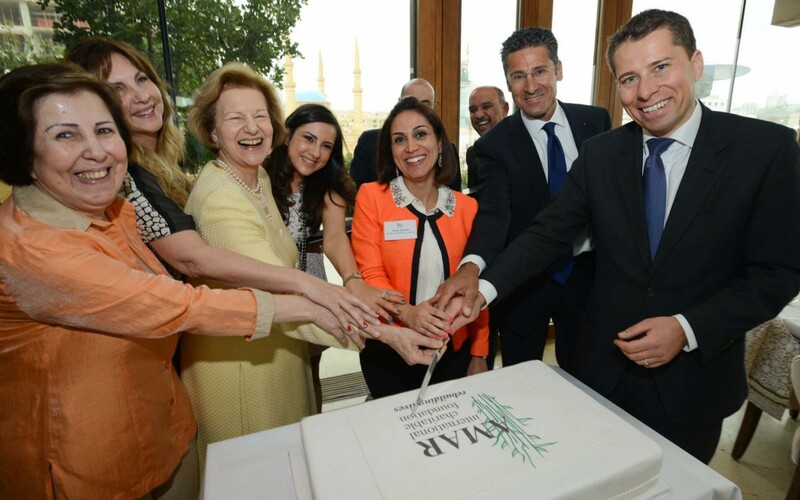 In March, AMAR held its first major fundraising event in Beirut to support the work in Lebanon, which not only raised $9,000 but also generated media coverage on LBC. Special guests included His Excellency Tom Fletcher, The British Ambassador to Lebanon, Mr Maxime Chaya, the first Lebanese to climb Everest, and renowned Lebanese journalist May Chidiac. The money raised has been used to support AMAR’s Drugs Awareness Campaign, which was kick-started in 2013 with the help of Dr Joseph Khoury. This nationwide campaign aims to increase understanding of the dangers and risks posed by drugs and alcohol, and raise awareness of the support and treatment available.